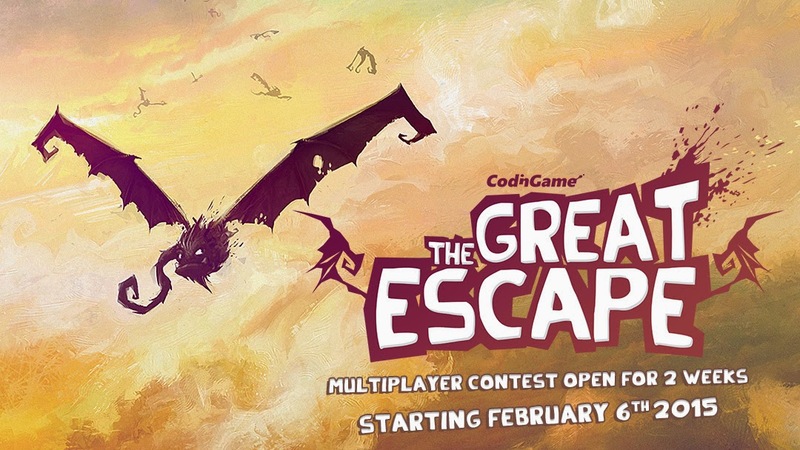 The Great Escape, our next multiplayer Artificial Intelligence Battle, will launch on February 6th. For 2 weeks, you'll have to code the most efficient bot to get out of a maze. Block your opponents while avoiding their traps to be the first to escape safe and sound. 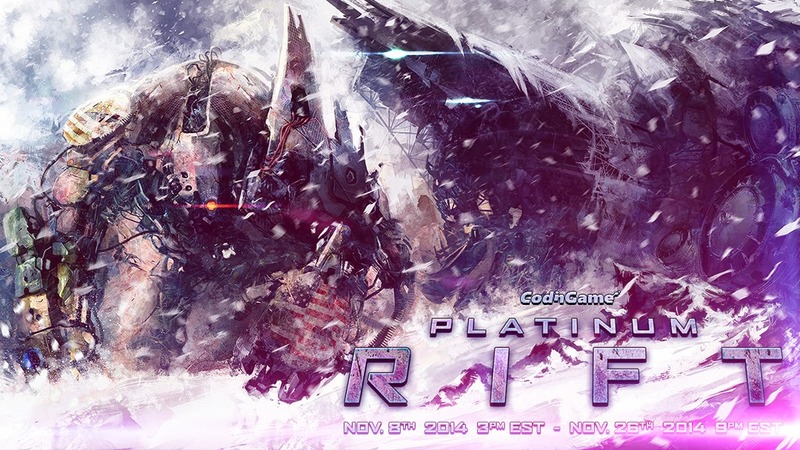 In the meantime, don't hesitate to check our other multiplayer games.